Do you or a family member suffer from allergies, asthma or other health problems that are aggravated by poor air quality? You can take a positive step towards purifying the air in your home by cleaning the air ducts of your heating and air system. As air passes through the ducts, particles of dust, pollen and dander (fine scales from skin, feathers and hair) settle to the bottom of the duct and accumulate. Micro-organisms like mold, bacteria, fungus and dust mites thrive in this dark environment. 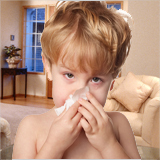 Mold and dust mites, in particular, can inflame allergic reactions. Dust mites are microscopic spiders that live in dust. Air exiting the ducts can bring these particles and micro-organisms into the living areas of your home. So, the air system is actually circulating dander, dust, dust mites, pollen, fungus, bacteria and mold throughout your home. These can trigger or aggravate respiratory and allergic reactions. We offer expert duct cleaning in accordance with established industry standards. 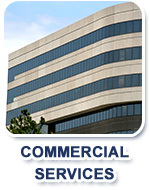 For example, in accordance with U.S. Environmental Protection Agency guidelines, we clean all components of your system. This is important because failure to clean a single component can allow the air to become re-contaminated, which can defeat the goal of duct cleaning - better indoor air quality. Take the first step towards improving the respiratory health of your family. 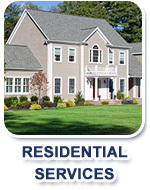 Ask for a free estimate for cleaning the air ducts in your home.